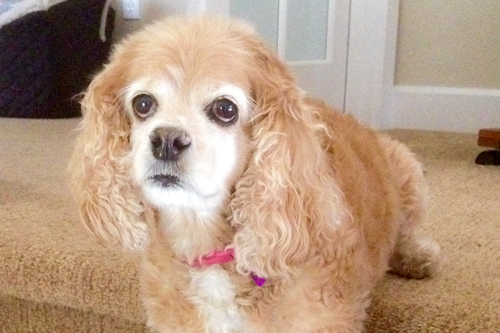 Amber joined the team after obedience school and is one of our longest serving associates. A Cockapoo with significant experience in providing comfort to our clients, Amber helps bring a relaxing, personal vibe to the WE Trust Company offices. When not bringing a unique perspective on various projects in our offices, Amber is an established community figure at Seattle’s Downtown Dog Lounge.